This course is the online component to the 50-hr Yang Yoga Module offered by the Summers School of Yin Yoga. 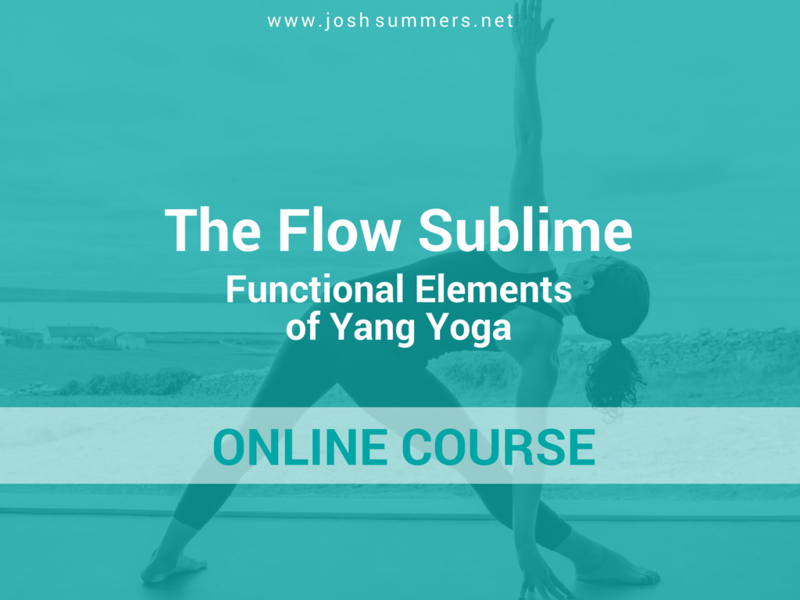 NOTE: You get free 90-day access to this online course when you enroll in any 50-hr Yin Yoga Teacher Training: Yang Yoga Module offered by the Summers School of Yin Yoga. This online course is a comprehensive introduction to the theory and practice of Yang Yoga. You don't need to be enrolled in Summers School of Yin Yoga in order to take this online course. It is designed to be a self-contained introduction to the concepts and practice of Yang Yoga. It can be taken on its own, giving you a low-risk opportunity to see if this module (or the school) is the right fit for you. Required text: Your Body, Your Yoga by Bernie Clark: Chapters 1, 2 and 3, and "Note to Teachers" Sidebars (noted in the Contents section).